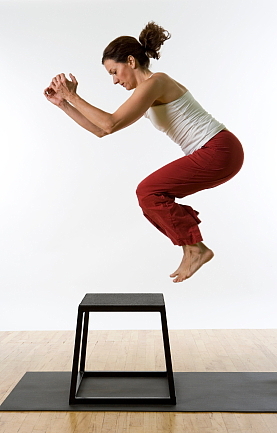 Achieving maximum strength, coordination, speed and flexibility are at the core of an engaging Plyometrics workout. Converting your strength reserves to an effective energy supply can assist you in power training and place you a step ahead of the pack. For a quick quote on your equipment needs, click here and a member of our sales team will get back with you shortly. Toadvine is your one-stop supplier of athletic equipment and supplies and our desire is to strengthen your programs with top quality equipment.